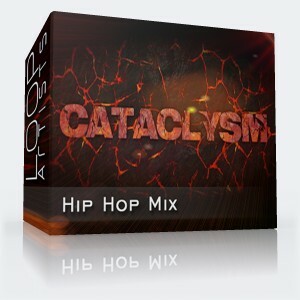 A deep and foreboding rhythm and hip hop beat that will help you make your own beats with more intensity. This mix is perfect for laying down the dope lyrics of the MC who means business! No licensing fees involved because at LoopArtists all loops are royalty free. Just drop these into your mix and tweak to taste.